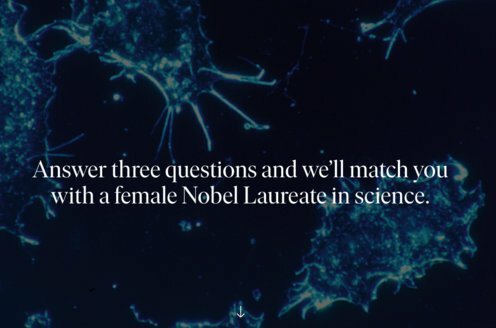 Prize motivation: "for their researches into the mechanism of chemical reactions." During chemical reactions, atoms and molecules regroup and form new constellations. When molecules formed during a reaction readily react with molecules present from the beginning, a chain reaction can occur. Explosions and fire are examples of chain reactions. 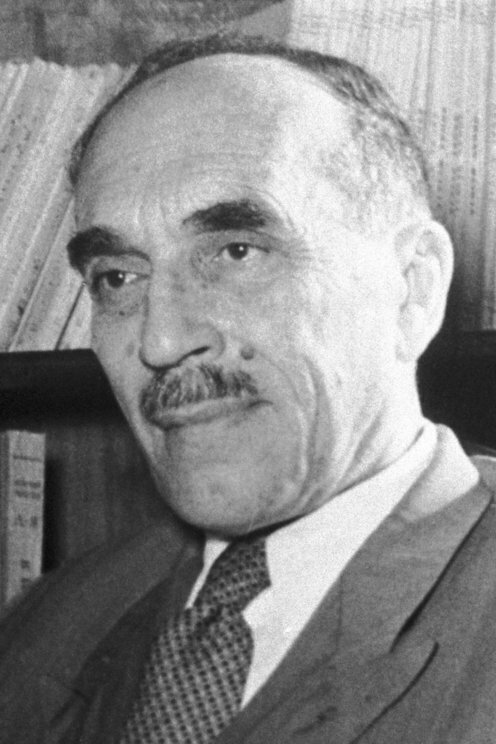 During the 1930s Nikolay Semenov analyzed conditions and sequences of events involved in chain reactions from a theoretical and mathematical standpoint. Among other things, he found that the theoretical results corresponded with observations of the reactions between phosporus and oxygen and between hydrogen and oxygen.